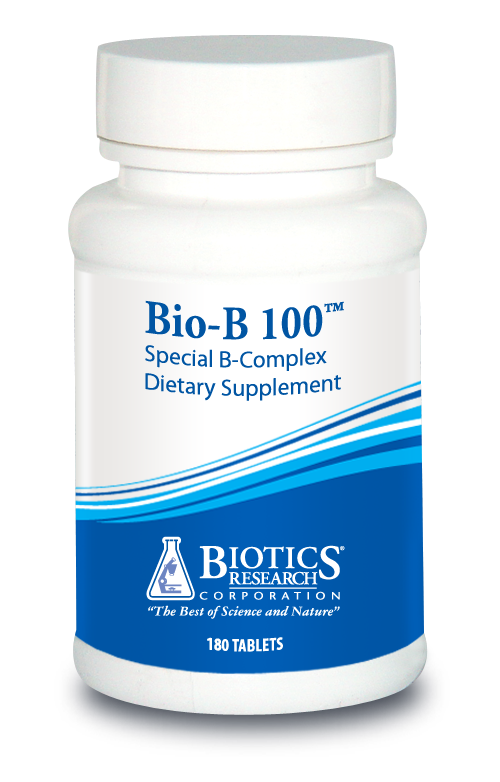 Bio-B 100™ is a multi B-complex vitamin, supplying vitamin B1, niacin, folate and Vitamin B12, along with the phosphorylated forms of riboflavin and B6, plus the antioxidant enzymes SOD and catalase. 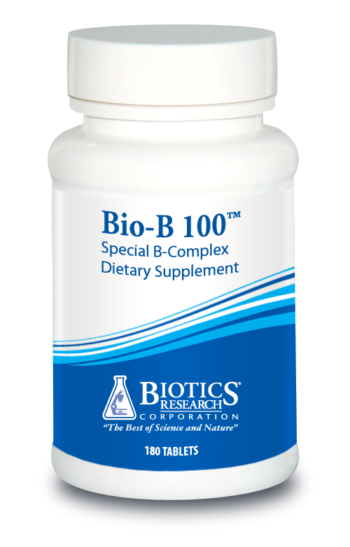 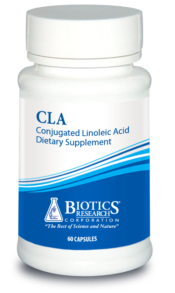 Thiamin (B1) (as cocarboxylase chloride), Riboflavin (B2) (as riboflavin-5-phosphate), Niacin (as niacinamide) Vitamin B6 (as pyridoxal-5-phosphate), Folate (as calcium folinate), Vitamin B12 (as methylcobalamin), Biotin, Pantothenic Acid (as calcium pantothenate), Superoxide Dismutase (from vegetable culture†), Catalase (from vegetable culture†). 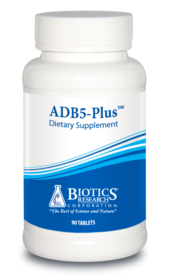 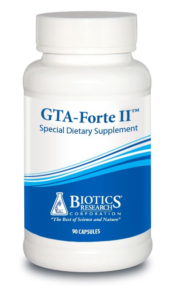 †Specially grown, biologically active vegetable culture containing naturally associated and/or organically bound phytochemicals including polyphenolic compounds with SOD and catalase, dehydrated at low temperature to preserve associated enzyme factors.